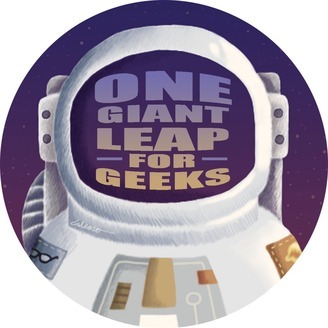 Welcome to 🚀 OGLFG 👓, the place for geek culture views, news, and reviews! Each week we give our comedic take on the latest in geek culture. From movie and game reviews, news and speculation, and other events in geekdom. 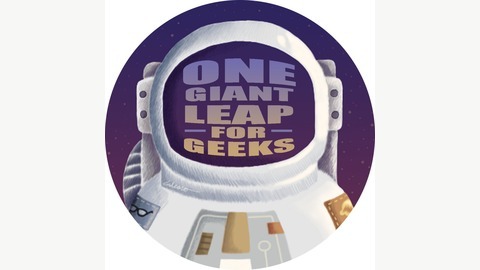 Let your inner geek free, and hop aboard, as we prepare to make... 🚀 One Giant Leap For Geeks 👓.